Sponsorship is so key to making events like this thrive and First Class Waster Service Inc. has stepped up in a big way! Don Mayhew of FCWSI and his team have made it their priority to make competitve golf accesible for both Professional and Amateur goflers here in the Fraser Valley for many years to come. Thank you to all FVO tournament sponsors for your continued support of Professional and Amateur Golf in the Fraser Valley! 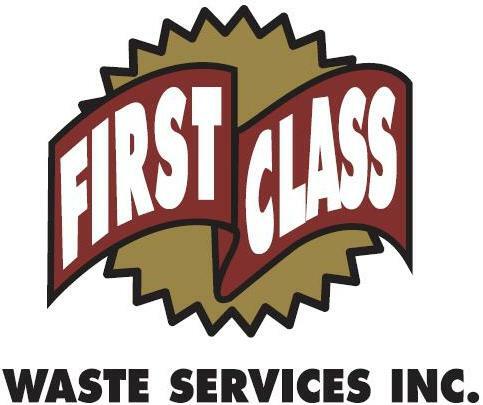 The Fraser Valley Open tournament committee, First Class Waste Services Inc. and the sponsors of the FVO tournament are proud to contribute to the work being done by the staff and volunteers of the FVHCF.